Queen of the Night! 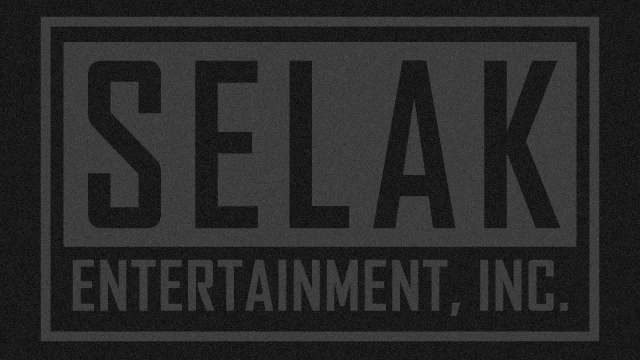 / Selak Entertainment, Inc. Queen of the Night! Queen of the Night! Remembering Whitney is an engaging live entertainment show that takes audiences on a 90 minute journey. Fans of the late Whitney Houston will love being transported back in time with the sounds and memories of Whitney’s famous hits. Exhilarating and gripping, this live performance showcases many favorite songs from Houston’s past and includes insightful dialogue behind each song. The production features Trina Johnson-Finn, a beautiful, multi-talented singer, dancer, actress and producer. 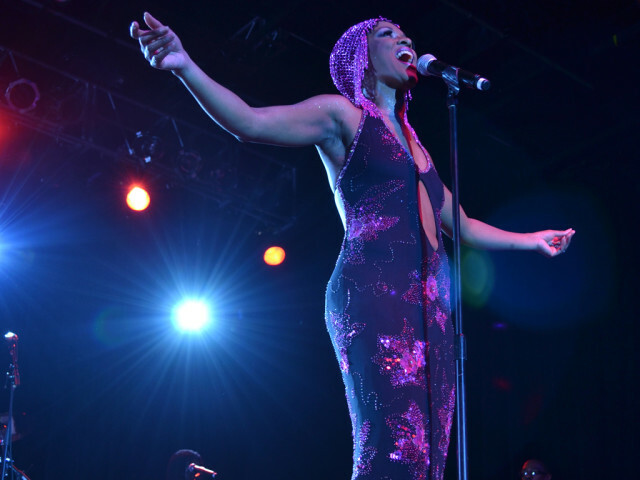 Behind Trina, who transforms into Whitney on stage; are some of the finest musicians, incredible background vocalists, and four dynamic dancers. Queen of the Night! Remembering Whitney thrills audiences and fills their hearts with joy. Trina Johnson-Finn was born and raised in Kansas City, Missouri where she studied Voice Performance and Theater at the UMKC Conservatory of Music. She has appeared on the Grammys, Oprah, MTV Music Video Awards, BET Awards, and the American Music Awards. Trina has also graced the stage with iconic entertainers such as Barbra Streisand, Smokey Robinson, Michael Bolton, Valerie Simpson, MC Hammer, Marilyn Manson, and The Family Stone. Trina still performs with The Family Stone often, and remains to enhance her ability to continue to belt out Whitney Houston tunes skillfully. As a producer, Trina recently co-founded Gemini Twin Productions, a production company comprised of independent writers, artists, musicians and producers focused on a singular goal: the creation of imaginative, high-quality music, stories and shows for Film/TV, publishing and live performances. Trina self-produced and stars in the production, Queen of the Night! Remembering Whitney. Trina also has many film, television and theater credits under her belt as well. Appearing in projects like Anchorman starring Will Ferrell, Breakin All The Rules starring Jamie Foxx, Bringing Down The House starring Queen Latifah and Steve Martin, and the Off-Broadway theater productions of Dreamgirls, Ain’t Misbehavin, Vegas! The Show, and The Wiz. Queen of the Night! Remembering Whitney offers the perfect combination of signature ballads and high energy dance songs that resonate with all audiences internationally. In addition to the classic Whitney Houston hits, the production showcases an incredible live band, rivaling the pure musicianship of any all-star band playing today. This is a perfect show for any concert venue, festival, casino, night club, or special event.